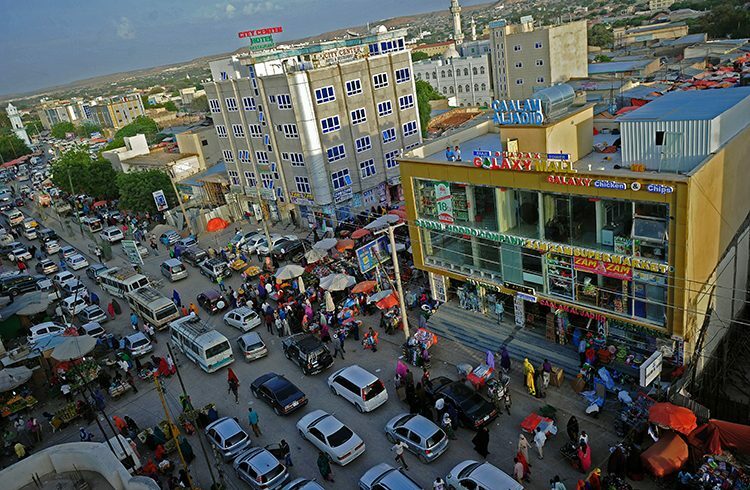 Due to the pressing issues and the organization’s rapid expansion, the SOYDAVO’s board of directors have approved the opening of the organization office in Hargeisa. This office is the second largest office of SOYDAVO in Somaliland. Currently the office manages a one big project funded by the government of Saudi Arabia and IOM. The opening ceremony of the office has been conducted in the office and attended by the senior SOYDAVO management and the board of members coupled with the friends of the organization and other local NGOs operating in Hargeisa and Somaliland. The office locates the fifth floor, room 502 in the Omar Hashi Building, Road 01, which is the opposite of the Deero Mall.